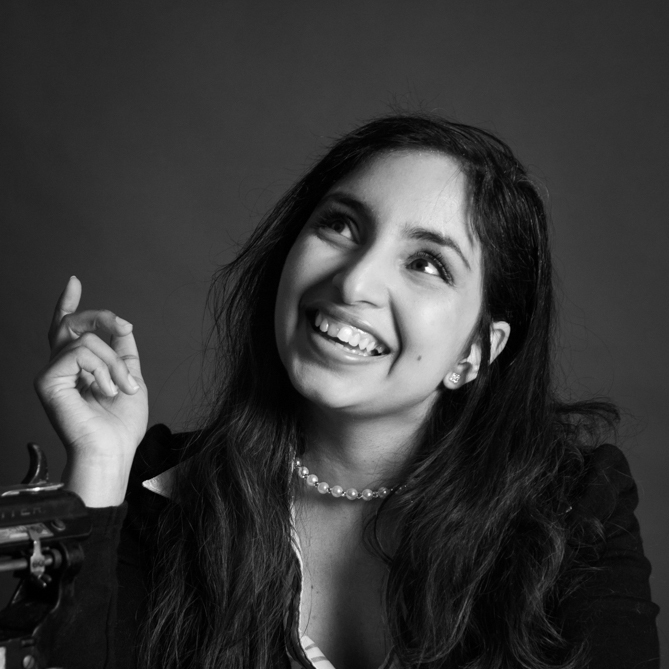 If you’ve visited my blog before, you know I have a thing for ink. Particularly, especially, now almost exclusively, Catherine Pooler’s inks. I go crazy for colours. Dippy for dye. Potty for pigment. Not-quite-sold on solvent (me and StazOn just aren’t friends. Sorry StazOn.). I’d probably class myself as a bit of an ink connoisseur. That’s a bit of a nicer way of saying I’m picky. I wouldn’t go as far as snooty or pretentious – but I can definitely say that some inks would never make it to my table, let alone onto one of my cards. So when I tell you the Catherine Pooler inks are the best of the best, you get how big a deal that is. Ever since those inks have come into my life, it’s been love at first sight. Or should that be love at first stamp? Either way, I was sold immediately, and now they’re pretty much the only inks I use. So the moment I knew that another collection of inks was on its way, you can imagine how psyched I was. I couldn’t wait to put these new inks through their paces! If you have the Spa Ink Collection, then you will definitely find that the Zen Garden Ink Collection nicely fills in the ‘gaps’ in the spectrum! These colours are less saturated (more grey) than the vibrant Party inks, but the same formulation of awesome! The colours from both collections won’t always play nicely together, but they will certainly expand your stamping possibilities many fold! Catherine also released a massive bundle of new goodies earlier this week, all of which can be found here. 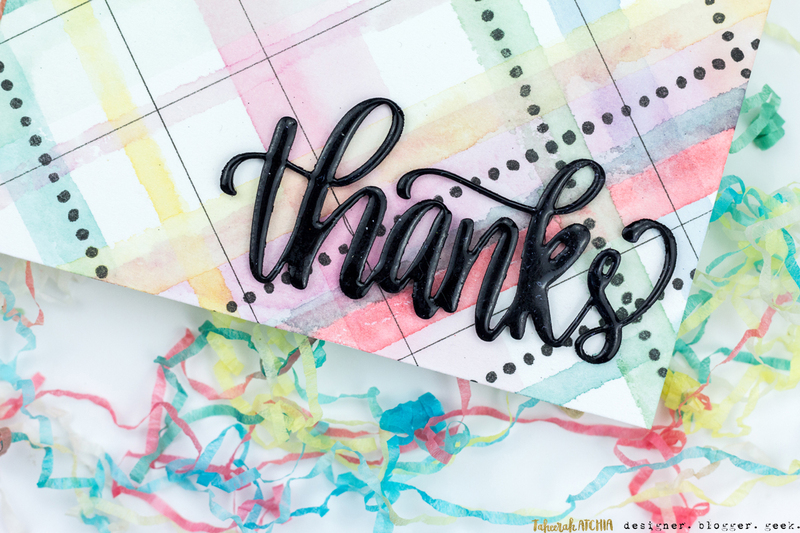 I paired the new inks with the Doodle Garden Background stamp, the Eat Sleep Create stamp set, and the Thanks die and got to work! We’ll start with this baby, shall we?! I wanted to create something a bit different with the inks and a plaid seemed like the perfect thing! I stamped the lines using some of my long rectangular acrylic blocks! They worked perfectly for the wider stripes! I inked up the blocks, stamped off once, then spritzed with water and stamped them down! 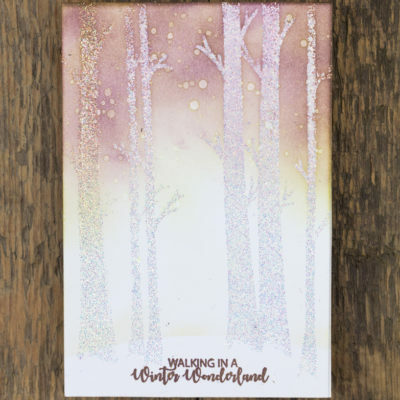 I was careful to heat set the stripes between each step so that the colours would not muddy when they crossed paths – you want a nice blend of the colours, not a mess! I used the long stripe stamp from Eat Sleep Create, along with the line of dots stamp for some added interest and thinner line detail. The finest lines were drawn with a pen. Then I die cut the ‘Thanks’ from black cardstock, heat embossed it a few times with black embossing powder for some dimension, then adhered with Pinflair Glue Gel for some dimension. Love how this turned out! What a stunner! This one took ages to watercolour but it was so worth it! 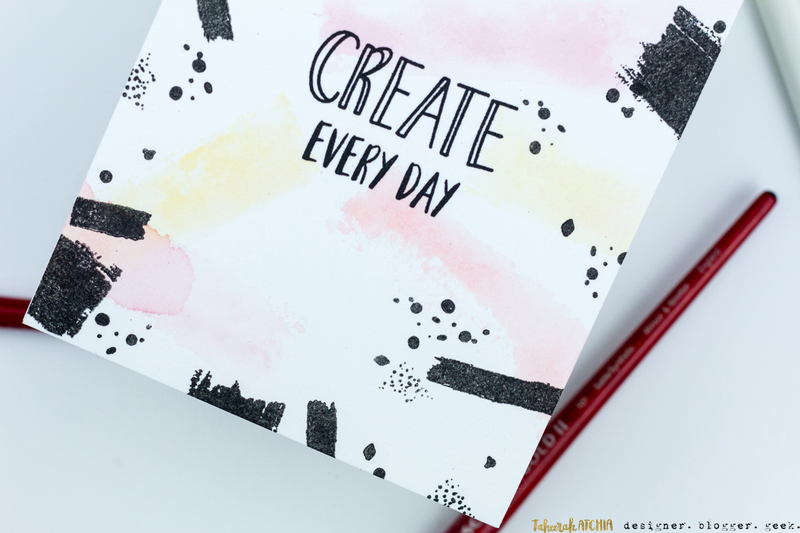 I stamped the background with Versafine ink, then wet my cardstock and went to town! I used every ink from the Zen Garden Collection (apart from Spruce) and had so much fun painting this intricate design! Because that background is the star of the show, I went with a very small sentiment. I built it using two different sentiments from the Faithful Flutterings stamp set and heat embossed it with white embossing powder onto black cardstock. I trimmed it out then adhered it to my design. Perfect! 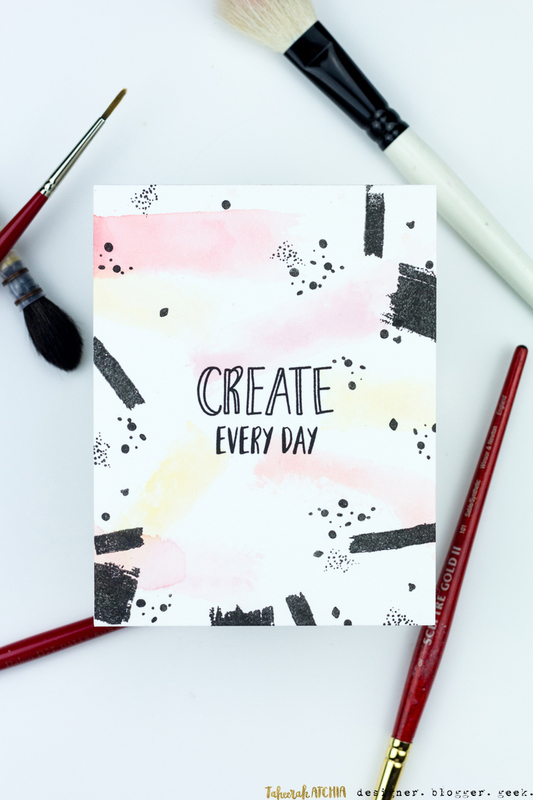 I’m a big fan of Ashley Goldberg and the stamps in this set really allowed me to emulate her style! I used the brushstroke stamps, along with the ‘ink, stamp off, spritz with water’ technique to add the swipes of colour. I then used Versafine ink to stamp the black details and the sentiments. So I bet you’d like to get your hands on some of these new goodies, right? Read on! 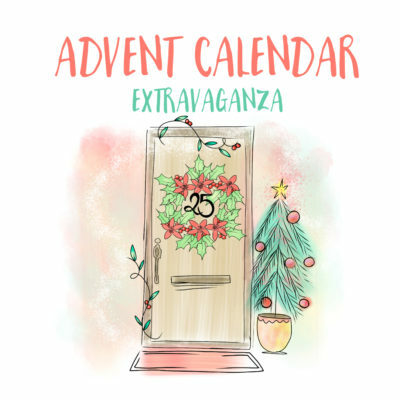 As I mentioned, this is the third of three Blog Hops – and each day’s Hop has two prizes to give away! 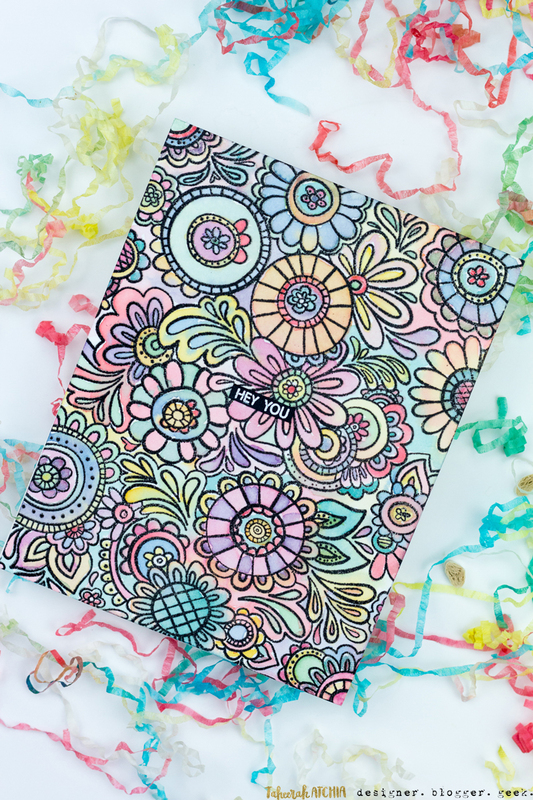 Two very lucky random winners per day will each win a set of Zen Garden inks (or a $45 gift certificate to spend in Catherine’s store if you’ve already bought them!). You have until 11:55am EST on Friday 16th February to enter. Good luck! 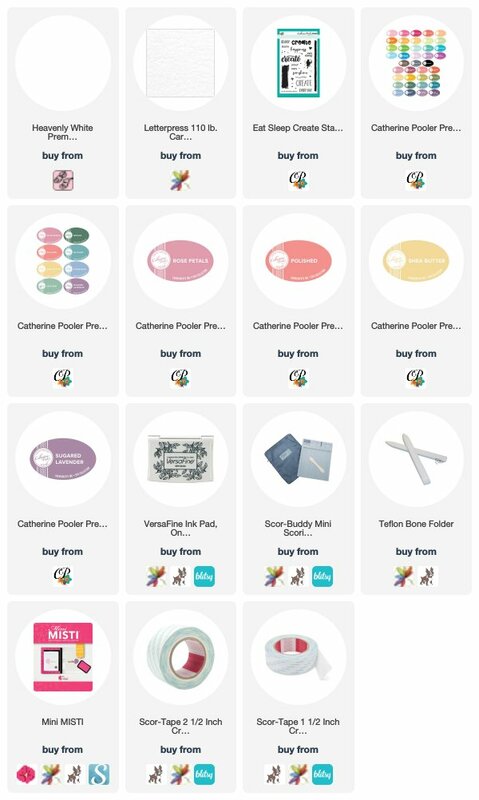 And don’t forget to head over to Catherine’s store now to get your hands on those new inks and goodies! I love your use of the pastels. These are really beautiful. OH my heavens!! I LOVE the watercoloring on the Doodle Background stamp!! So gorgeous! 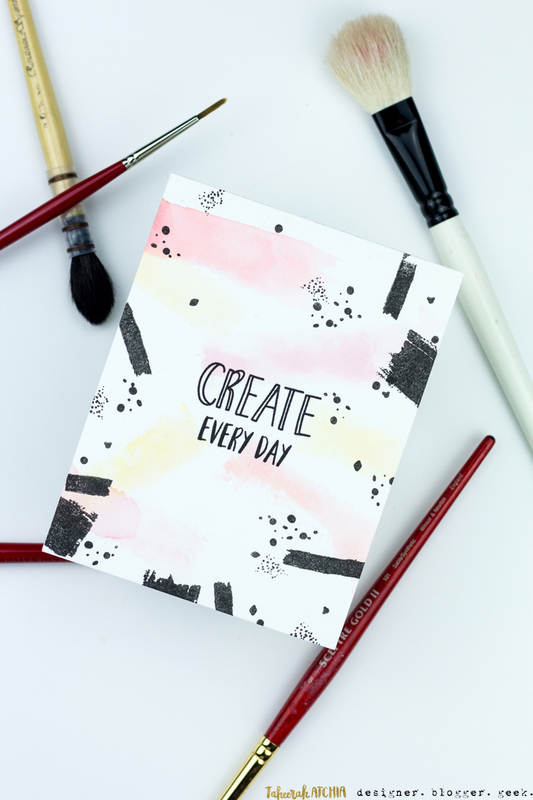 Stunning cards – love these new inks. 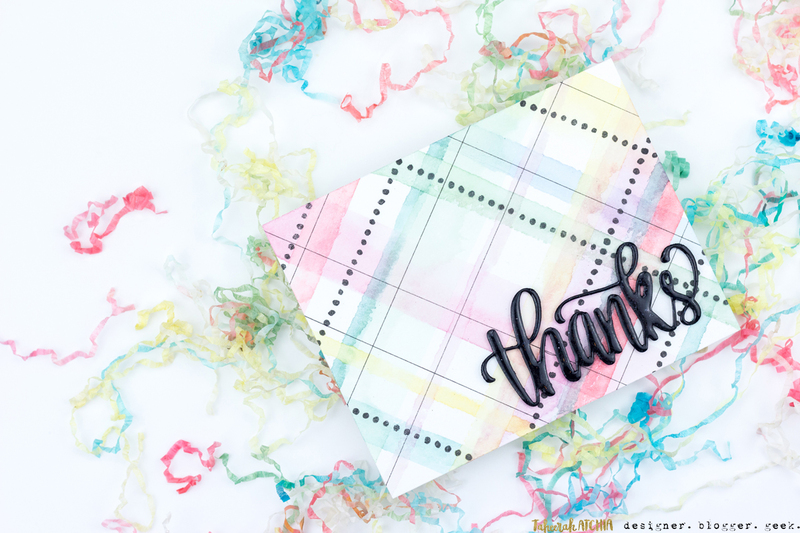 I would love to try the plaid, it’s a gorgeous card. 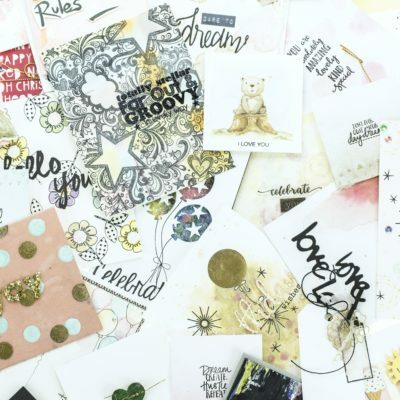 Great cards showing off the many ways to use these ink pads and stamp sets. 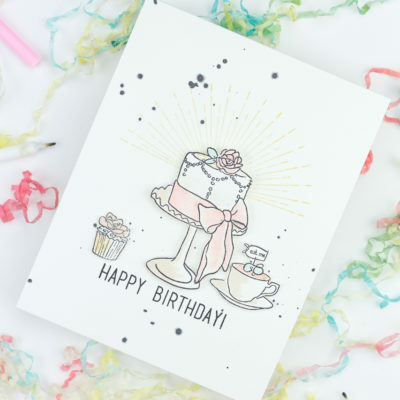 I love the plaid card, love how your used Doodle Garden, and then the very artsy create card. Thanks for sharing. 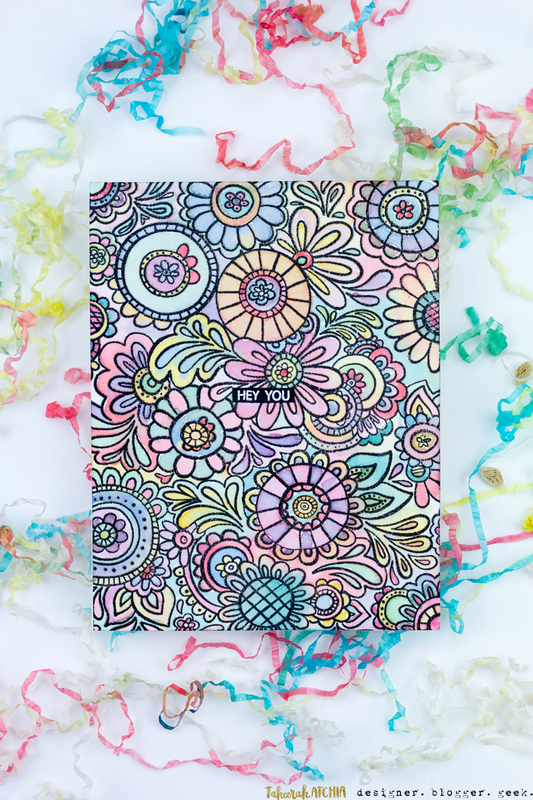 Your Doodle Garden card is a big WOW!! Really in your face gorgeous. Gorgeous cards, that plaid is absolutely amazing! I will have to put this stamp set on my wish list for sure! These are beautiful. I love the colors used. Oh my goodness…. I am completely in love with all 3 of these cards! You inspire me to go and create, create, create! I am so excited to see you on Catherine Pooler’s Design Team! You always create something unique and different than anyone else. 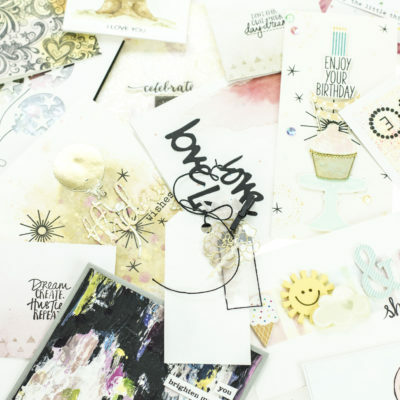 There are a few stamp bloggers that I follow religiously and you are one of them as I absolutely love your work. Beautiful cards and I really like your color combinations. Your plaid card is ah-maze-ing! I adore your style – – it’s been 2 years that I’ve followed you. You find really creative ways to use stamp sets. Really adore the plaid you created. wow those are gorgeous cards! Thanks for sharing. So many ideas going through my mind after this hop. Love how you created the Thanks card. Taheerah, These are beautiful. I imagined the same thing when I saw them. Water colored. Beautiful job. My favorite is the doodles one… already bought the stamp! The plaid is gorgeous too! I just donated all the mishmash of inks I haven’t used since finding Catherine Pooler! Hi, I’m a ink enthusiast. I am Italian and from many many days I wanted to buy her inks. Finally, even in Italy we have a retail (thanks to CHA) and finally tomorrow they will arrive. I can not wait to use them! These are beautiful! I love how you softened the colors! The soft wash of color in the last one just knocked my socks off! I love your backgrounds! Though time consuming to create, there is something wonderful about getting lost in the creation of beautiful work such as yours. Gorgeous creativity. I love, love, love all of these cards. The plaid is gorgeous. I like the watercolor looks that you went for. Great work. Thanks for the ideas. Omg! 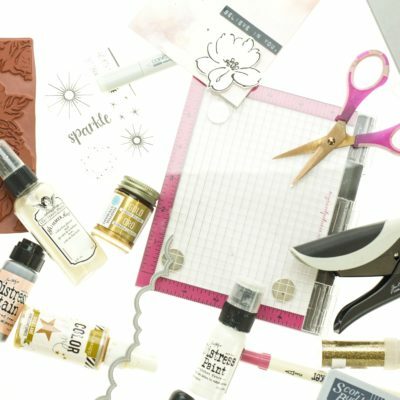 Your card designs are fabulous. I love the color combinations you chose. I absolutely love the plaid one. I sure do not have the patients for your background one but I do like it non colored like you had at show.. Thats more my attention spand.. lol Thank you for doing these blog hops. These cards are beautiful, and I especially love, love, love the plaid background. Thanks so much for sharing your creativity. These are fantastic Taheera! That plaid one is so creative and the watercoloring looks amazing! I love the background card, I can definitely see where it would be time consuming but you did an amazing job and it looks great. Thank you sharing. Your cards are so very pretty, Taheerah. Thank you for sharing your lovely creations! Love every single one of these cards. They are so YOU and that is a huge compliment!! Oh my!!! 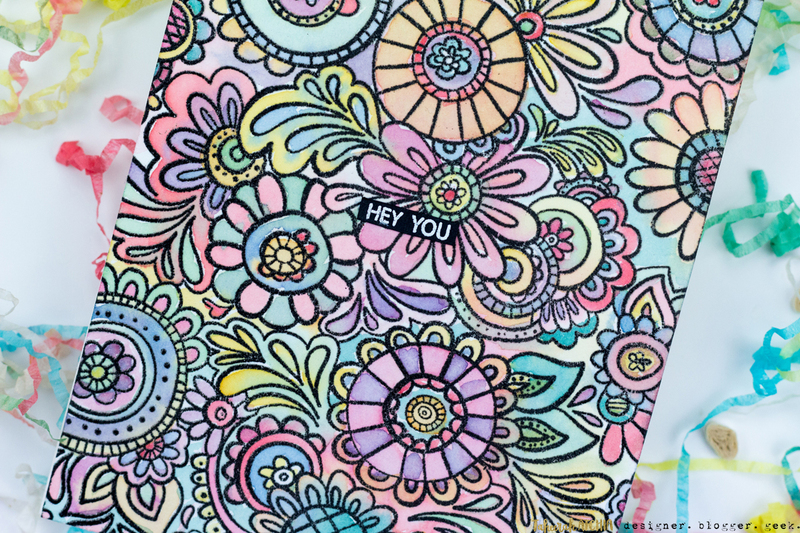 Your cards and colouring are simply stunning!!! What lovely cards! The plaid is my favorite of the three today. Beautiful cards! Love the color combos you used. Beautiful cards, really love the pastel colors. Thank you for sharing your ideas. 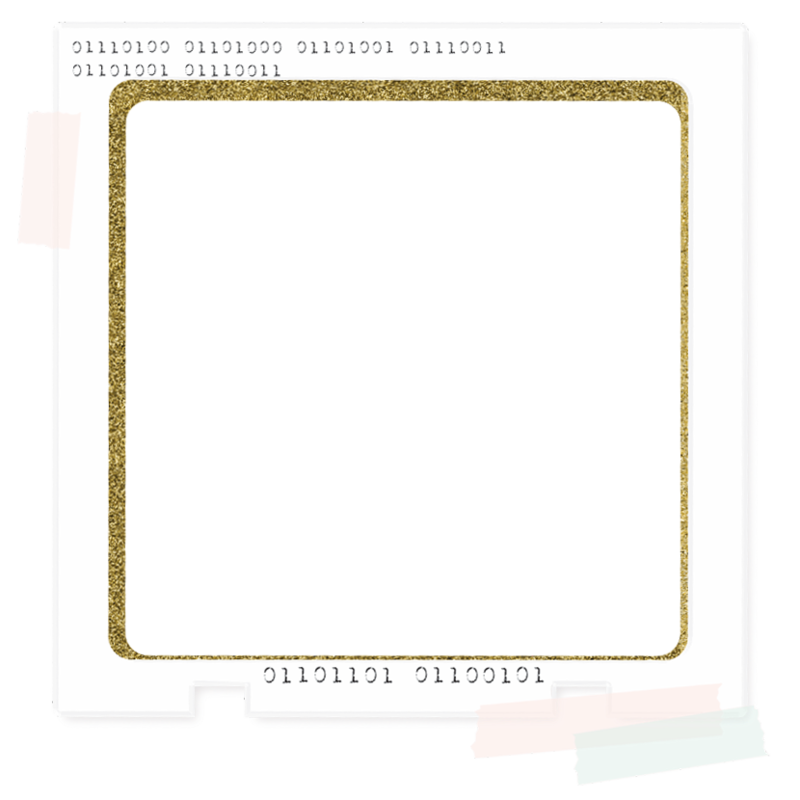 OMG, I love your cards! 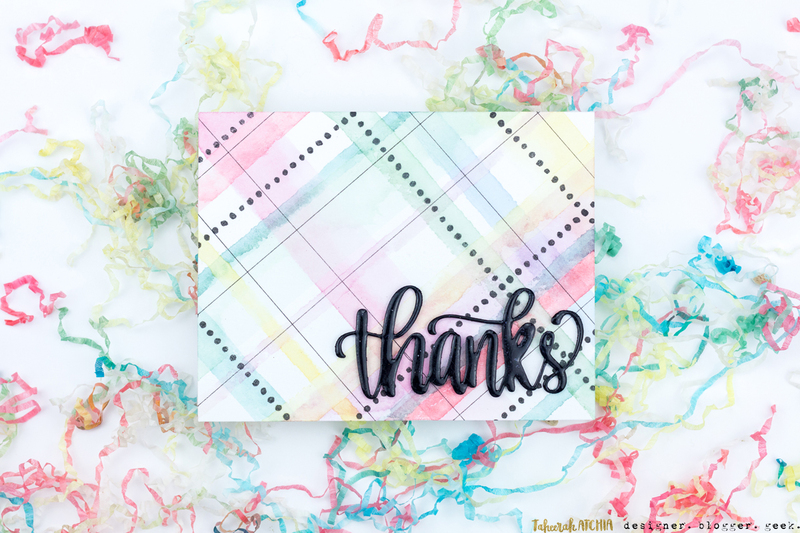 That plaid is awesome and the Doodle Garden card – beutiful! These are beautiful and I love that pastel plaid!